Did you know that you can send a tweet to get the lowest KLM airfares? There’s a general idea that you shouldn’t automate the content that you push out on social media platforms. But like every good rule, there are exceptions. 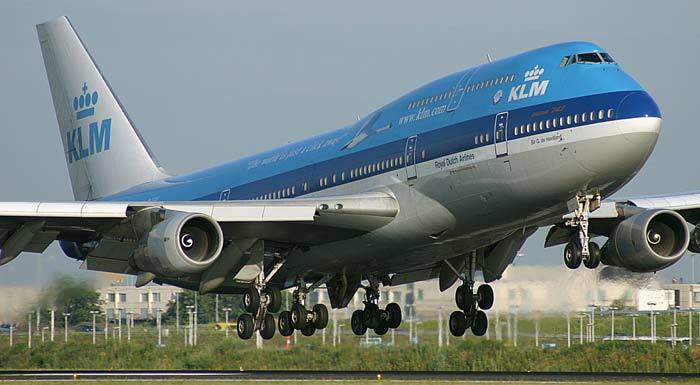 KLM airlines has a unique method use for Twitter and it could save you a few bucks, too. Just tweet your flight request to @KLMfares and you’ll get a reply showing you the lowest fare. Lee says that you can add dates if you want to, and he points out that it works equally as well from mobile, since Twitter is optimized for use via mobile devices anyway. Oh, and it’s worth mentioning that since KLM is a Dutch airline, this is a great way to get your tickets to TNW Conference 2012. It’s not the first automation we’ve seen on Twitter. Far from it, in fact. But it’s one of the better uses. Oh, did you know that you can track your FedEx/DHL/UPS packages using direct messages? TrackThis makes it incredibly easy. There are also some great recipes from If This Then That, the duct tape of the Internet. How are you using Twitter to do more than just keep in touch? We’d love to hear your suggestions in the comments. More of a Google+ person? Here are 7 unique uses for Google’s social network.